Our 15 Oz. Full Color Mug features high quality ceramic construction and allows adding brand logo to create amazing Corporate Holiday Gifts. Get your business maximum impact with a large, attractive promotional mug at your upcoming tradeshow or company event. Our 15 Oz. 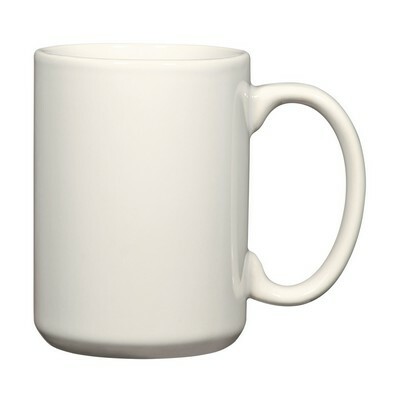 Full Color Mug makes an exciting choice for a corporate giveaway with ample space for customization. 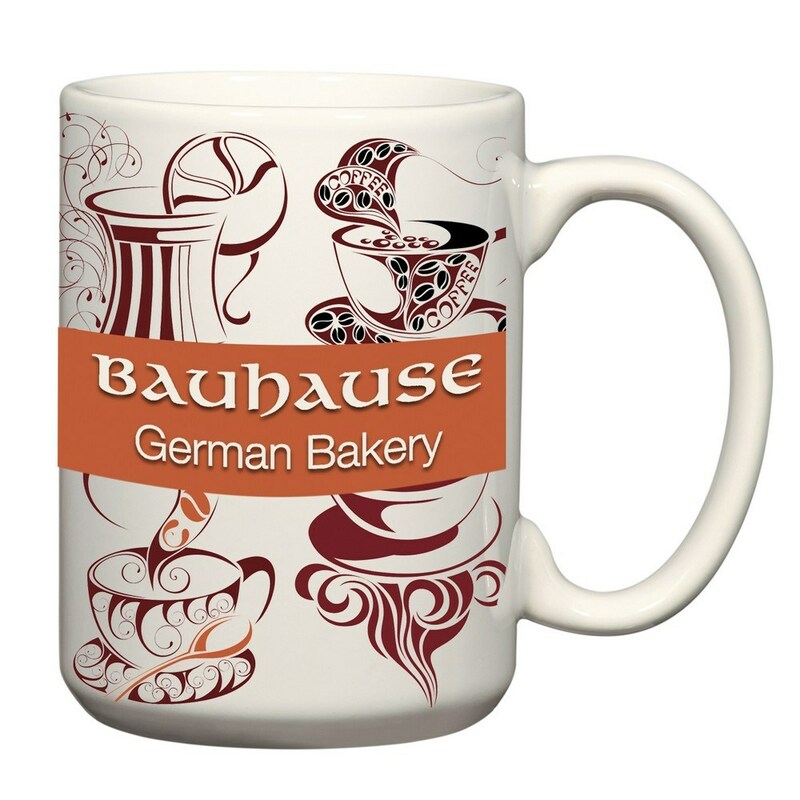 Made from high quality ceramic with FDA compliance, this mug comes in an eye-catching design in white base for maximum visibility of custom imprint. Its special D handle offers ample space for fingers and facilitates convenient drinking. Full color design gives bold impact. Add your company logo and marketing message to create an amazing promotional giveaway for any type of business. Minimum number of items in each order: 144 items.